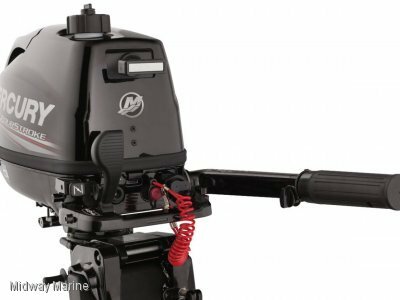 The Glider Series is available for boats from 5.0m to 7.5m. Gliders are available in a roller version or a skid pad version. 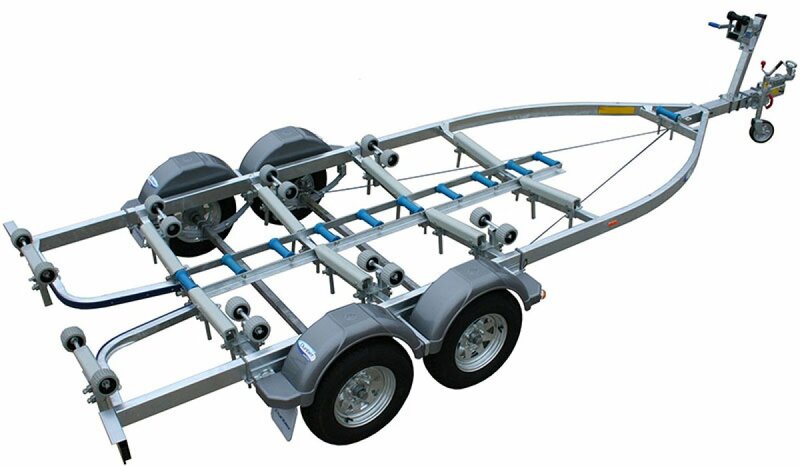 The roller version featuring adjustable roller assemblies on the side of the hull, the skid version featuring poly over Galvanised skids longitude with the hull. 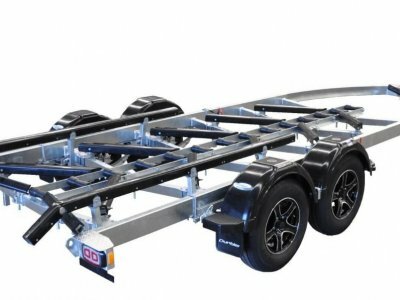 The Glider trailer has a unique central keel support system with strong durable Poly rollers giving superior support for boat hulls. 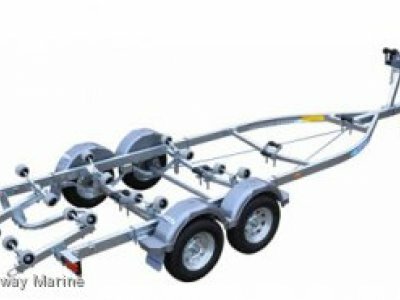 We can trade your old trailer in, fit your new trailer to your boat and license it straight into your name. 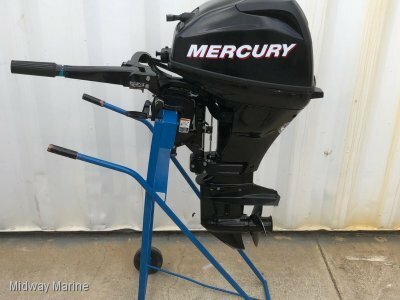 CALL US FOR A PRICE! WE WON'T BE BEATEN !